YEE-HAW! 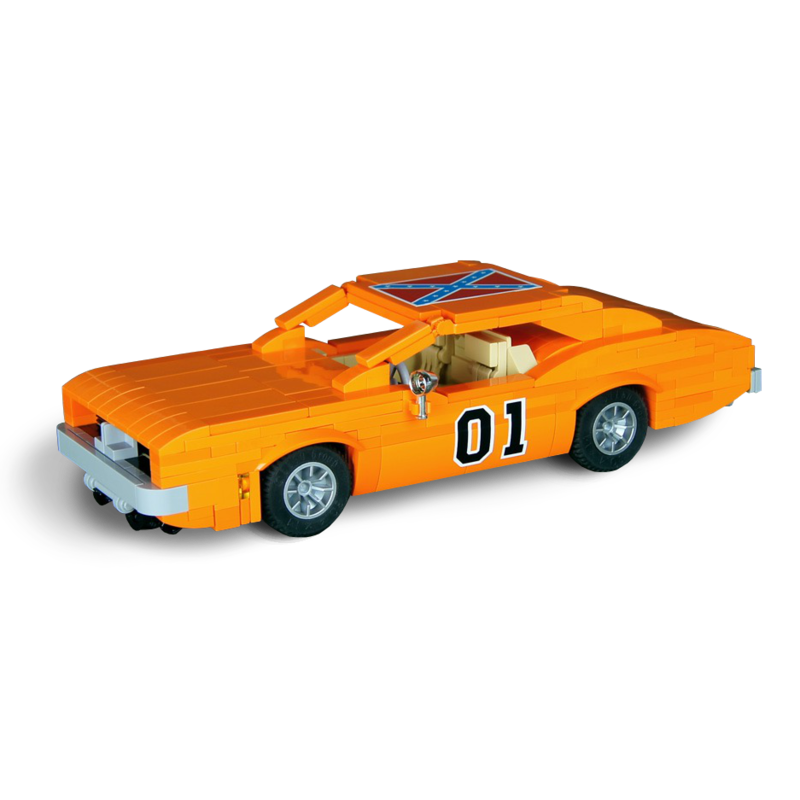 To celebrate the opening of Daisy Country, C3Brix was commissioned to recreate the General Lee and mass produce a custom kit. Each kit was numbered so the owners know they're on-of-a-kind. This event proved so successful, we were asked back the next year to create a second collector’s car: Rosco’s Hazzard County Police Car. 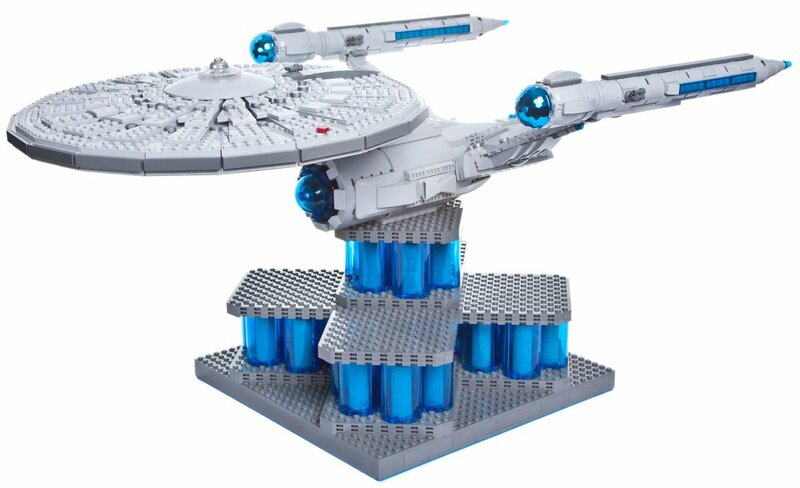 The New York Hall of Science commissioned C3Brix to create a custom kit for BrickFest (their annual Lego event) as well as a 3D sculpture of their famous blue wall. Each kit was numbered so the owners know they're on-of-a-kind. This top Problem Solutions company contracted C3Brix to make a life-size Lego podium bearing their name and logo. We also created a six-foot 2D stand-up mascot, an NYC-inspired 3D cityscape, and a custom minifig for all attendees of BrickForce (their annual convention). The Concord Museum commissioned C3Brix to make 12 limited-edition mini-builds of the historic Wright Tavern located in the heart of Revolutionary War New England. In addition, the museum held a full day of Lego building games and challenges with Cody at the helm.